Oh, to be young again! 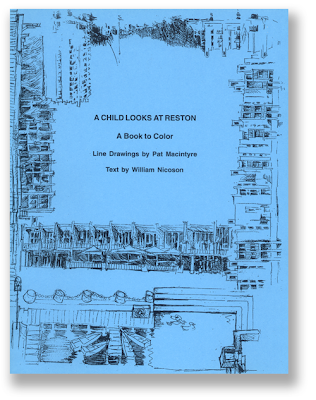 The Reston Museum is selling this awesome children's coloring book, which includes 17 fun-filled pages of things about Reston, to color. Mauve crayon not included.